Once upon a time I helped Chicago recluse author Clive Javanski move some stuff into a storage room at a facility around Ashland and Armitage. And I found an oar. 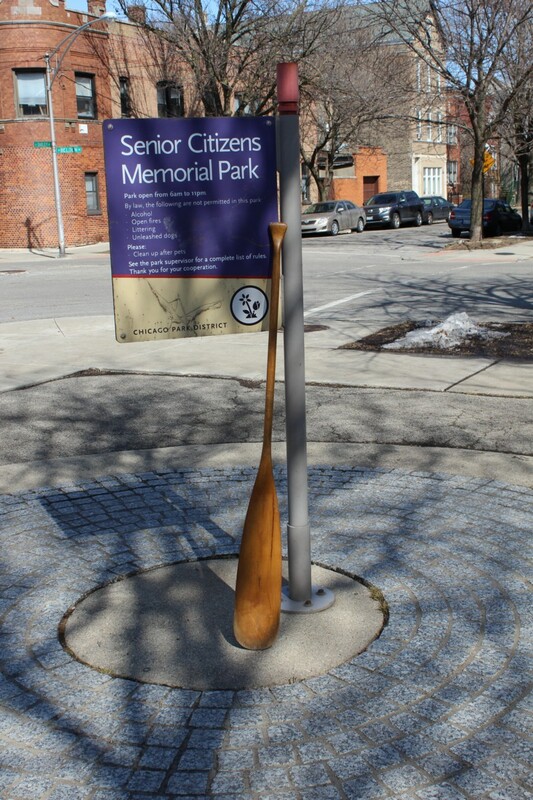 I was reminded of the oar after previewing the upcoming interview with “Two Girls and a Boat.” Clive let me keep the big wooden oar. It wasn’t his. Someone must have left it in the room, or little garage thing. I didn’t really have a need for it, but I wanted it. I would add it to the decor of my home. Then I kind of forgot about it after a move or two, and it ended up in my own storage – whether that meant the laundry room corner of my 3-flat, the garage, or attic. For awhile I kept it in “the first room,” which is what I called the entry way one first entered through the door. This was a basement apartment of mine and it was under the porch stairs and completely concrete and prone to dampness. Along with the oar, I had hanging on the wall the 12-inch EP cover for Sinead O’Connor and Karen Finley’s recording of “Jump in The River” and some other musical trinkets. I’ve yet to have the oar in the water. I don’t have a boat, for one thing. 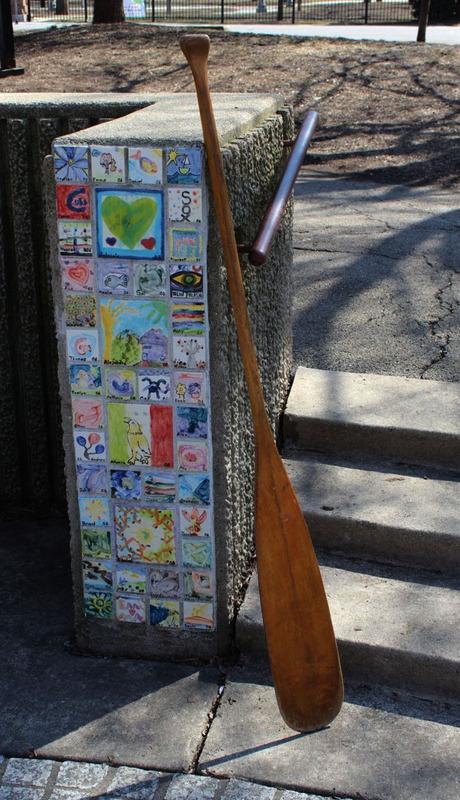 But after hearing the “Two Girls and a Boat” story I’d like to think this oar had its share of adventures on several bodies of water. 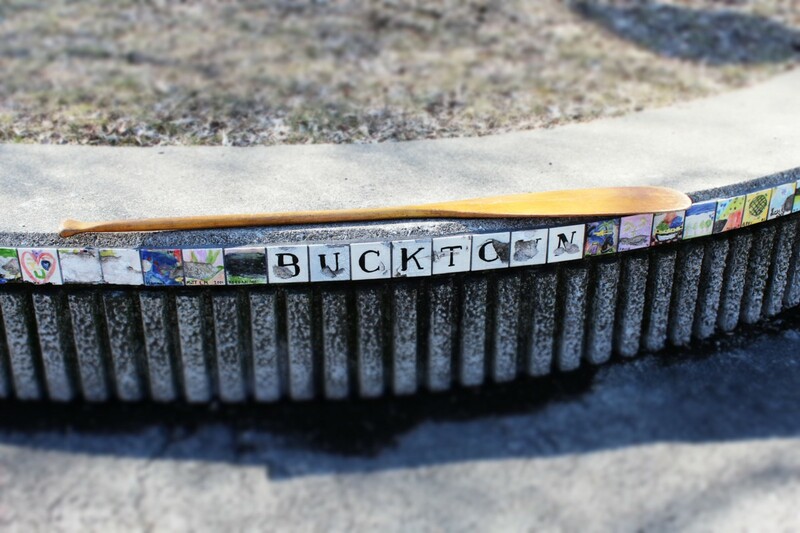 So now I’m taking snaps of it in various places on land, beginning with Senior Citizens Memorial Park in Bucktown.